Screen shot 2019-02-04 at 9.43.36 PM 1 | It's Bloggin Evil! Published February 4, 2019 at 1280 × 800 in This Apartment Block is All About the Evil Beast with Two Backs! 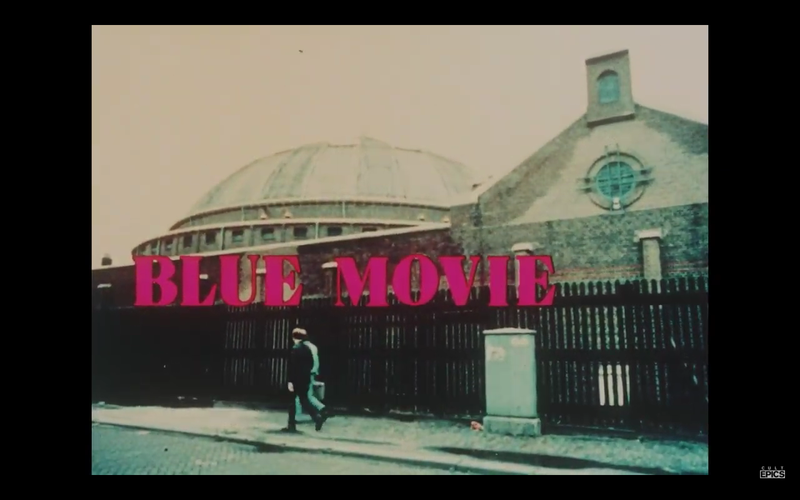 “Blue Movie” review!